Add boxes around the objects in the way you specified via your job's instructions. To learn how to use the bounding box tool read this article on the bounding box tool. From the image annotation tool toolbar, select a "Judgment ID" via pulldown. Edit, create or remove your own boxes based on feedback. Judgments are color coded based on if they match the gold responses. A score from zero to one is displayed based on the intersection over union formula and the average of all scores on the image are averaged and compared to the test question threshold set in the job design. Save any edits that are made to update the evaluation of the existing contributors' work and ensure any future attempts to answer the test question will be properly evaluated.  Copyright © 2018 Figure Eight Inc.